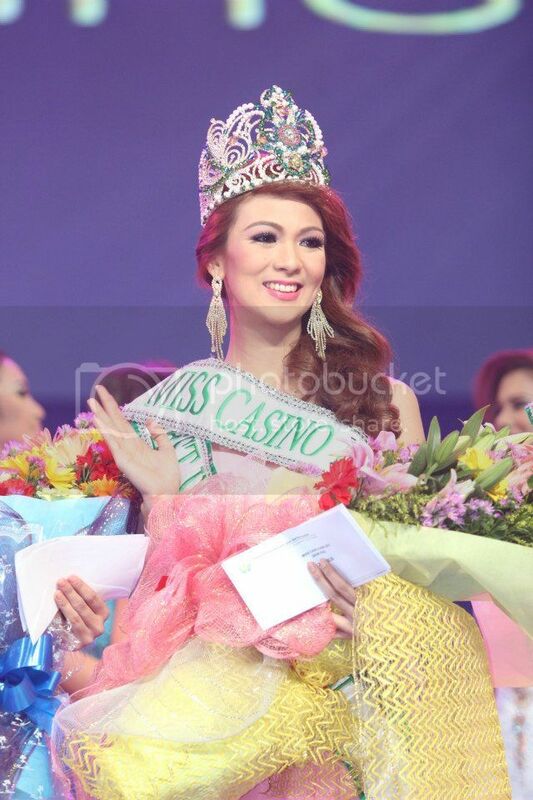 A beauty pageant veteran, Marie Loraine de Guzman representing CF Hyatt won the title of Miss Casino Filipino 2012 during a glamorous gala event held last November 16 at the PAGCOR Grand Theater in Airport Casino Filipino in Parañaque City. 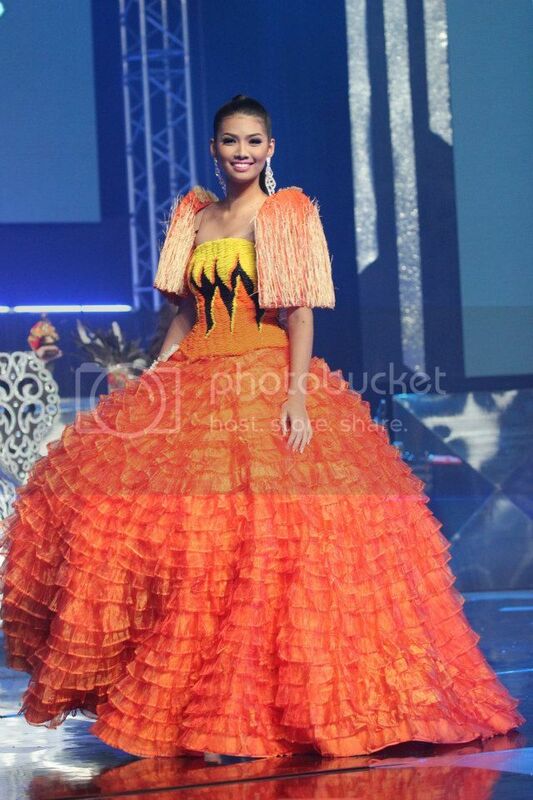 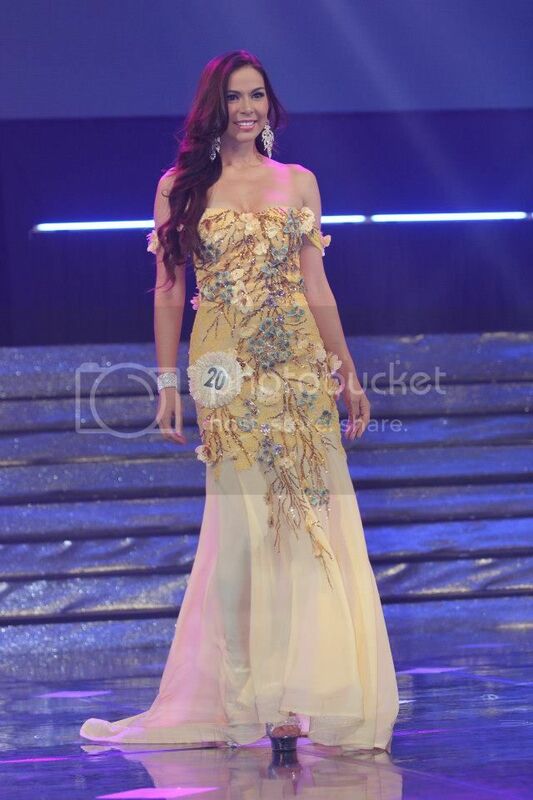 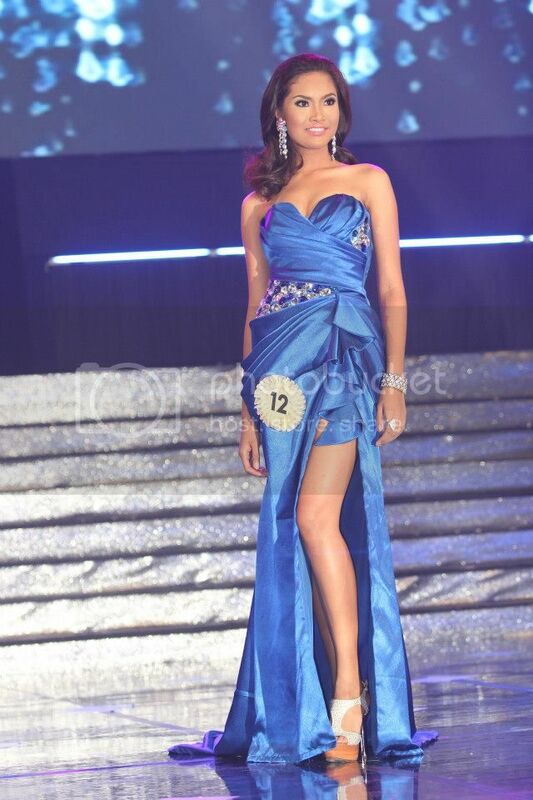 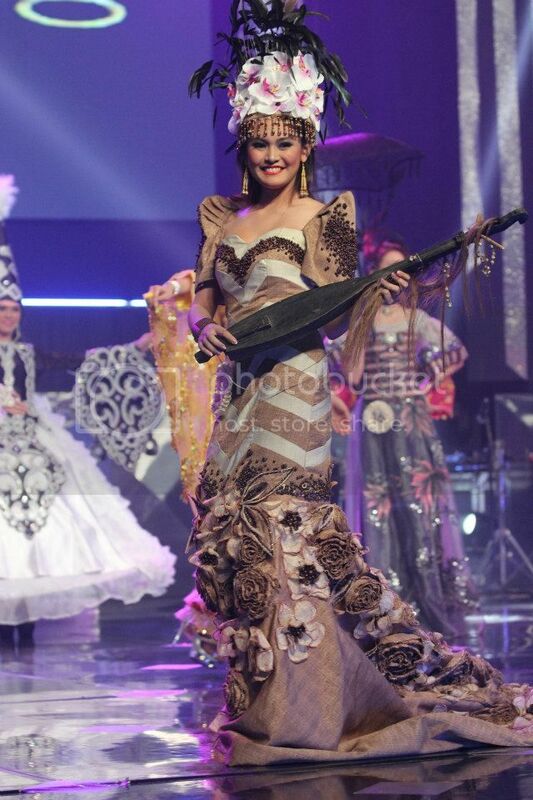 Loraine previously joined numerous national beauty contests before such as Bb. 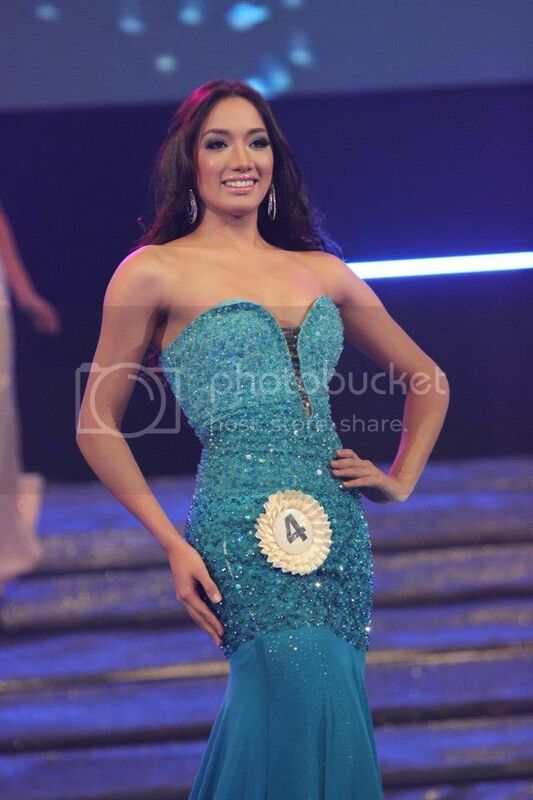 Pilipinas and Mutya ng Pilipinas 2009, Miss Philippines Earth 2010 and in Miss World Philippines 2012 where she was one of the 10 semi-finalists. 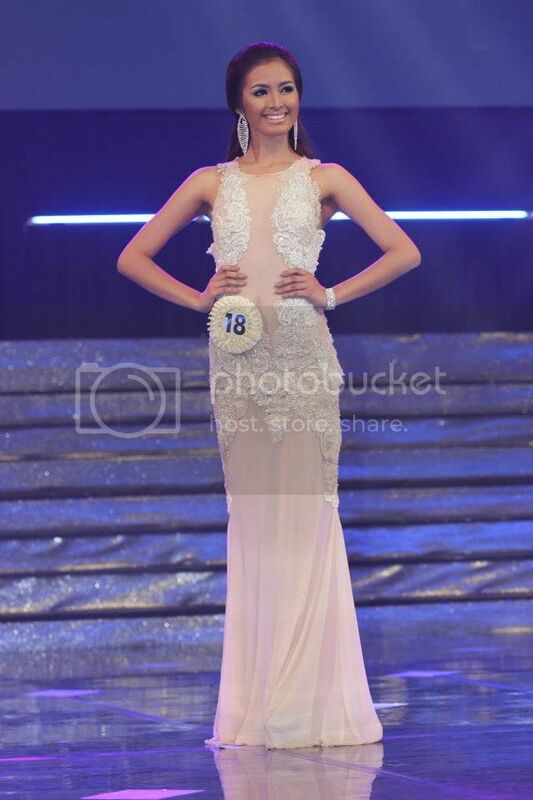 As the new Miss Casino Filipino, de Guzman received P500,000 cash prize and a charitable institution of her choice that will receive a donation of P200,000. 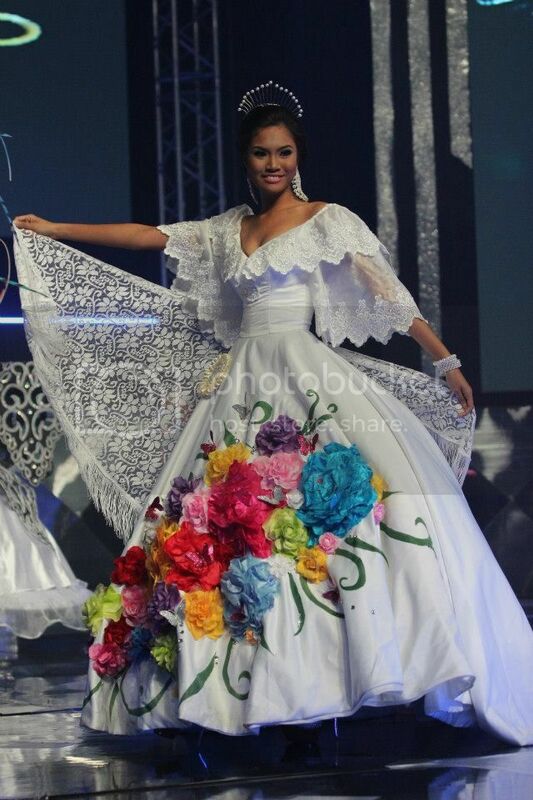 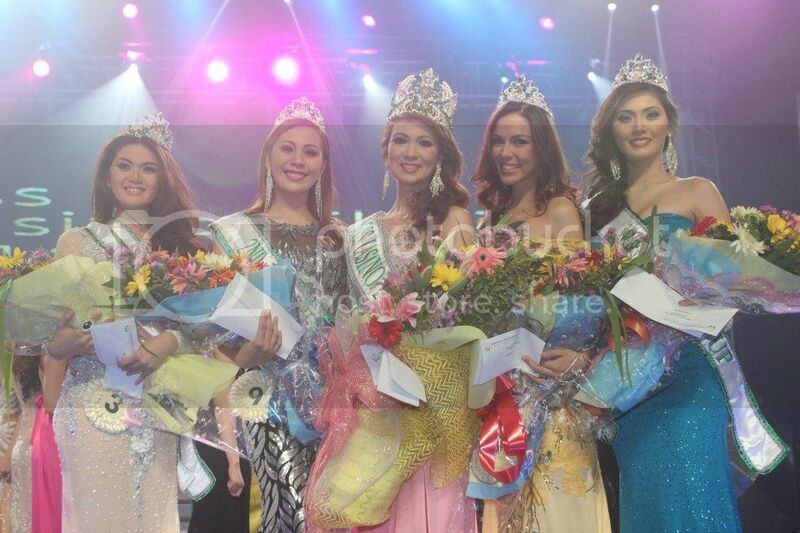 Also present at the event and crowned her successor was last year's winner, Catrine Rosary Ocampo. 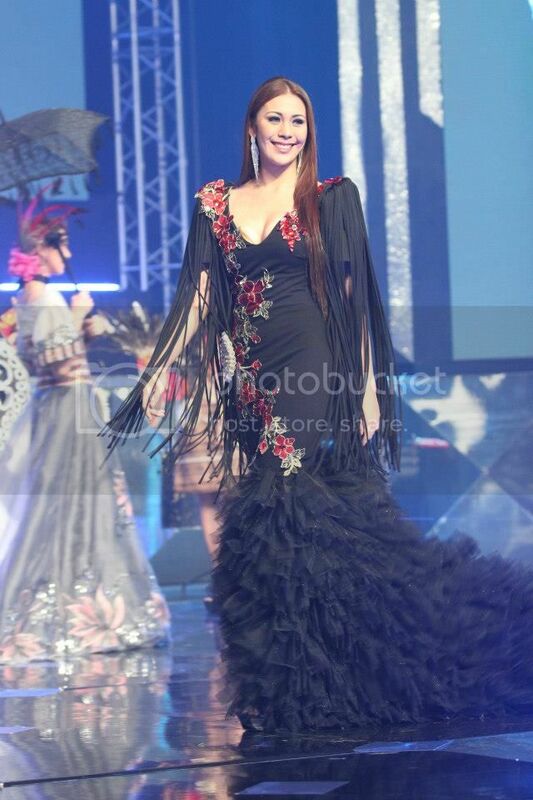 The show was hosted by Miss Universe 3rd runner up Shamcey Supsup and Mossimo Bikini Summit 2003 Grand Champion Brent Javier.